retaW have expanded their range of luxury skin care and candles to five unique scents with their latest edition, Evelyn. 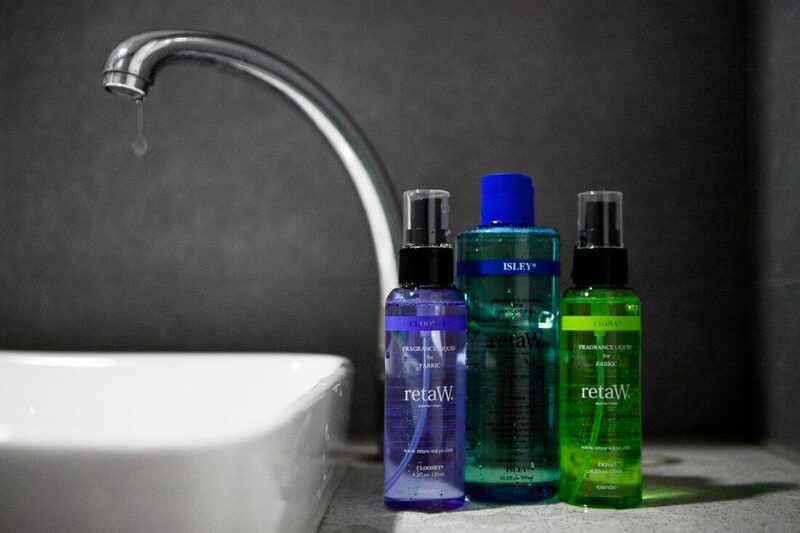 retaW was born from a blend of natural oils and medical technology to become the latest skin care brand out of Japan. The product will expand on their existing concept of relaxing stressed skin and hair. Evelyn was created with a blend of bergamot; the sweet but sour scent of adulthood. Infused with collagen and hyaluronic acid, the combination of five essential oils hydrate the skin while leaving skin healthy and radiant.